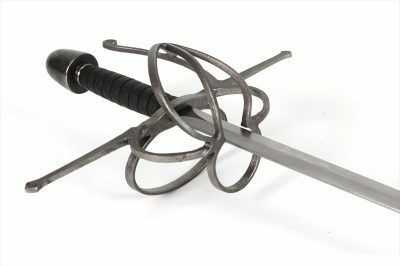 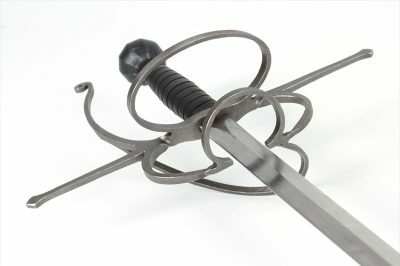 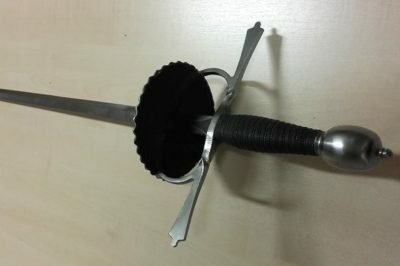 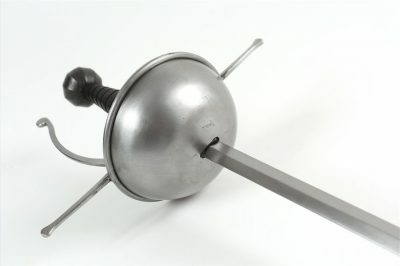 We offer an assortment of Regenyei Armory rapiers optimized for HEMA (and SCA) training. 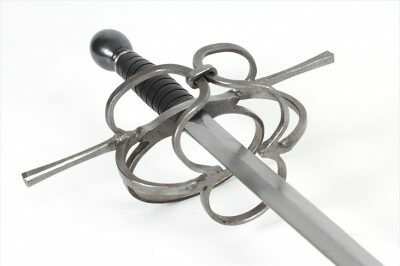 Most of these options are available as shown but can blade lengths can also be special ordered by contacting us here. 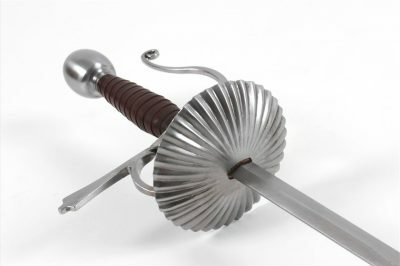 Blades come standard with a 105 cm length but on most models can be custom ordered between 100 and 110 cm by contacting us here.